I’ve never really got into Valentines as a romantic holiday. In our home, Valentines is more about family love. Sure, I love having a romantic date night with my husband, but we already have an official date that we celebrate our love together each year. It is our anniversary and when we go out to dinner for it, we don’t have to wait 40 minutes for a table. 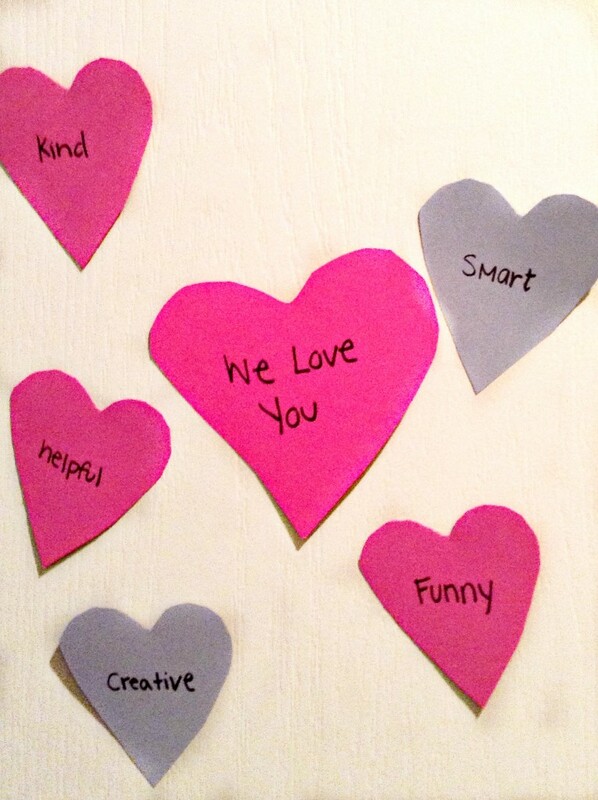 So in our home, we have always celebrated Valentine’s Day with our children and focused on letting each family member know how much they are loved. 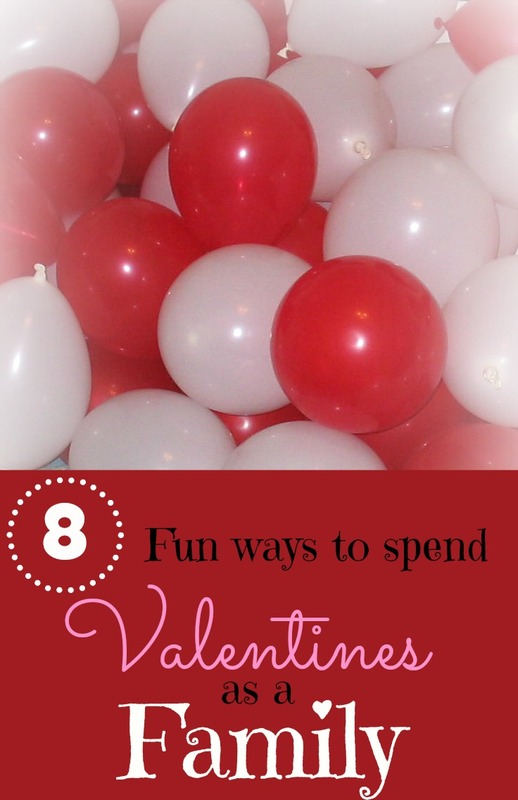 If you too are looking for ways to celebrate this Valentine’s days with your family here are 8 super fun ideas! Growing up my mother would always hide a valentine’s gift for us under our plate at the dinner table. It was usually a box of chocolates so our plates still laid flat while we ate. We weren’t allowed to look under our plates until we were done with the meal. I remember this being super exciting and loving the anticipation of finishing the meal and seeing what we got. 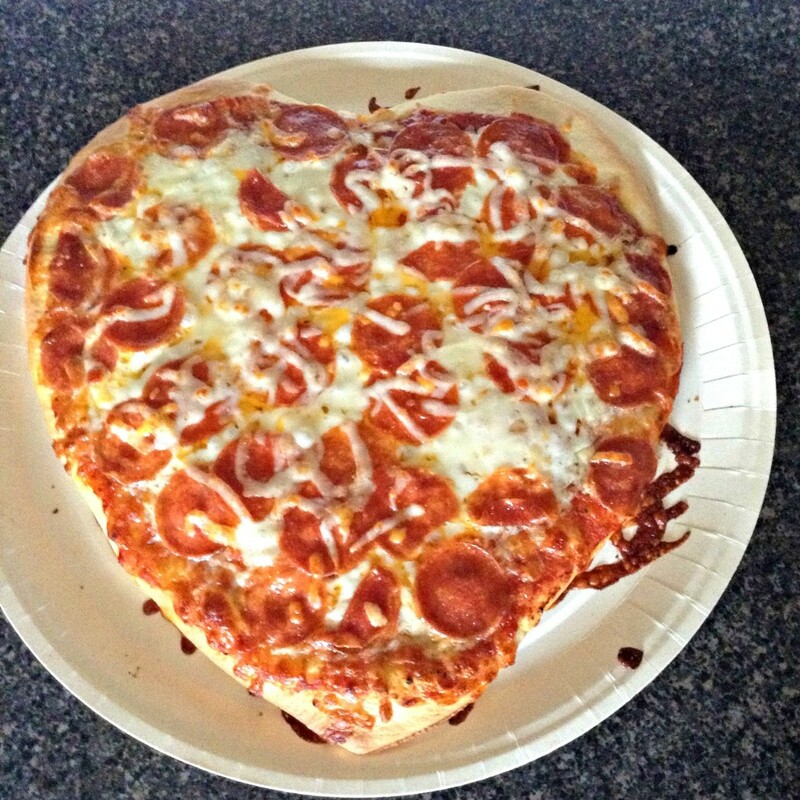 With our children, we always have a heart-shaped pizza for Valentine’s Day dinner. My kids love pizza and for some reason when its shaped as a heart it’s jus that much more exciting. I also enjoy this because we get ours from Papa Murphy’s so I don’t have to cook dinner or do the dishes so it’s like a gift to me as well. Have your husband take out your daughters for Valentines each year. Ashlee at the Well Nourished Nest shared this fun tradition on her blog. I think it is a great way to make daughters feel special and create a strong bond between them and their fathers. I might suggest to my husband that he take Sweet Girl out while I eat a heart shaped pizza with my boys. I love this idea from Sarah at Bombshell Bling. Each family member chooses another family member’s name and then are that person’s secret cupid. They even get to “shop” in the secret cupid store to buy treats to leave for their secret recipient using her cute free printable bucks. 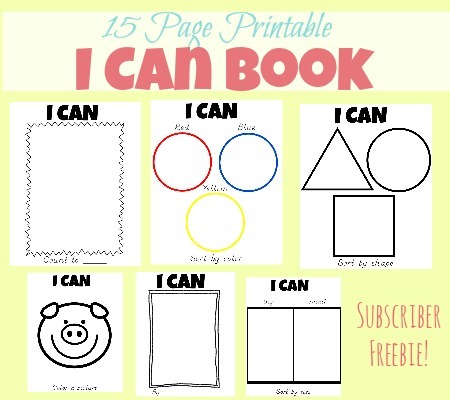 I’m definitely going to be trying this out with my family I think my kids would LOVE this. This year we had a family love night. We played a fun game that helped us learn about the different favorites and talents of our extended family members. This was a great way to strengthen family bonds and celebrate how lucky we are to be a family. Have a Valentines fairy leave Hersey Kisses all over the house and a note assigning each child a color kiss to search for. This is such a fun idea and what kid doesn’t love a scavenger hunt Bree at a Creative Mom explains how to pull off this super fun tradition. Linda at Little Family Fun plays this creative fun game with her family for Valentines. They take turns drawing names out of a hat and then offer a certain type of compliment about the person based on what color heart they are standing on. I think it would be fun to include this in a valentines family game night where all the activities revolve around love at home. I’ve seen many variations of this idea but the general idea is that each day in February leading up to Valentine’s Day you leave a heart on their door with something you love about them. Since my children share a room I have also assigned them each a color so they know which hearts are theirs. My kids have been so excited to see what is written on their heart each morning and it has been a real self-esteem booster for them. Since my kids are young I have just been writing on them and taping them to their door. However, If your kids were older I think it could also be fun to have each child assigned to a family member and have the whole family leave hearts on each other’s doors. Do you have any fun family traditions for Valentine’s Day? I would love to hear them please comment and share! I love these ideas. I was just talking to my boys today about ways we could celebrate the day together as a family. Aren’t they fun there are some of them I really want to try too. I started leaving the hearts on my kids doors but I keep forgetting to put them up and night and then they are super disappointed in the morning,oppes.If you try any let me know how your boys like them! Such great suggestions! 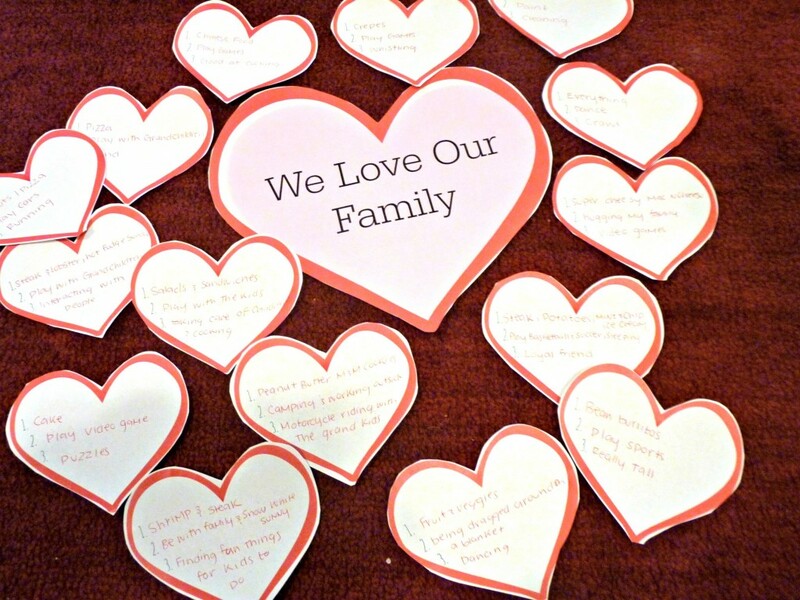 I am always at a loss when it comes to family Valentines celebrations… Pinned! Brittany recently posted…Best Sugar Cookies Ever! I feel like that with a lot of the smaller holiday’s. Big holidays like Christmas and Halloween it feels like there is never enough time to try all the fun traditions out there. Hope you’re able to enjoy some of these with your family. Your sugar cookies look delicious! 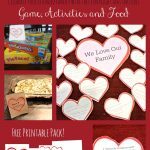 I love these wonderful family ideas to celebrate Valentine’s Day! Thanks for linking up on the SHINE Blog Hop this week! I love them too. I’m a sucker for anything involving holidays and family traditions. Thanks for hosting the blog hop and stopping by! My teen will be home this weekend, so the 3 of us will celebrate a family Valentine’s Day. I love these ideas., especially the heart-shaped pizza and what I love about you. I don’t think I tell my son often enough so I might get a late start on that one, but I still have time to make an impact. Stopping by from Pin-N-Tell’s party. So fun, you definitely still have time to make an impact. I hope you have a great weekend celebrating with your family!